Gold has been a symbol of luxury for centuries. This precious metal has been used to make all kind of jewelry items for both men and women. In this post, we will give you some tips on choosing a gold necklace for men. When choosing a men’s gold necklace, consider the length. Gold necklaces come in a variety of lengths to appeal to a wide range of tastes and to suit different needs. 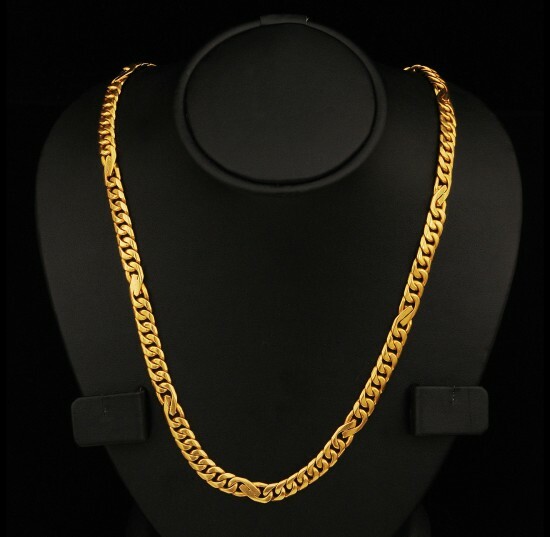 If you’re looking for a gold necklace, which will stand out, choose a long chain. You can also add a pendant to it. If you want to add a more subtle accent to your outfits, then you need to choose a shorter chain. These look really elegant and are more suitable for daily wear. Use a measuring tape to help you visualize the ideal gold necklace length. Compare the different gold content options. A gold necklace made from 100% pure gold is something many people desire, but it is very soft and expensive. A gold necklace made from gold alloy will be more durable and affordable. Just to get you oriented, we will say that 18-karat gold has 75% pure gold, a 14-karat gold is 58.3% pure gold and 10-karat gold is 42% pure gold. The gold content of the necklace is a major factor in pricing. You are not very likely to find a 24-karat gold necklace, but a piece with 24-karat gold plating has a really beautiful luster to it. When you’re choosing a men’s gold necklace, you have different options for its color. The most common colors available are yellow, white and rose. There are also specialty colors, like chocolate brown, for example. 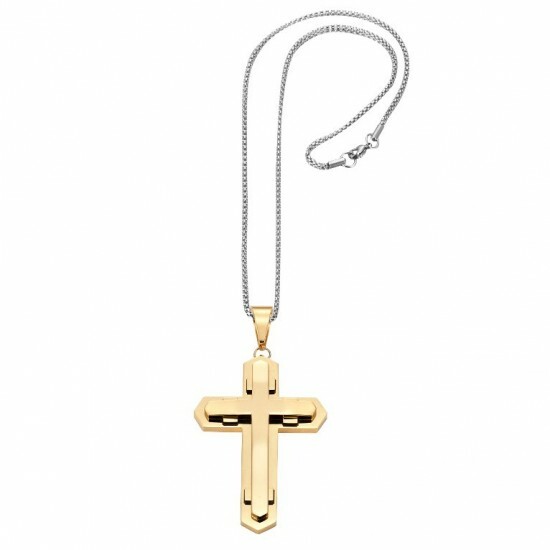 The most popular choice of color for a men’s gold necklace is yellow. It has a traditional and luxurious appearance. But if you’re looking for something more neutral, which can be worn with a variety of clothing colors, then maybe you should choose white gold. 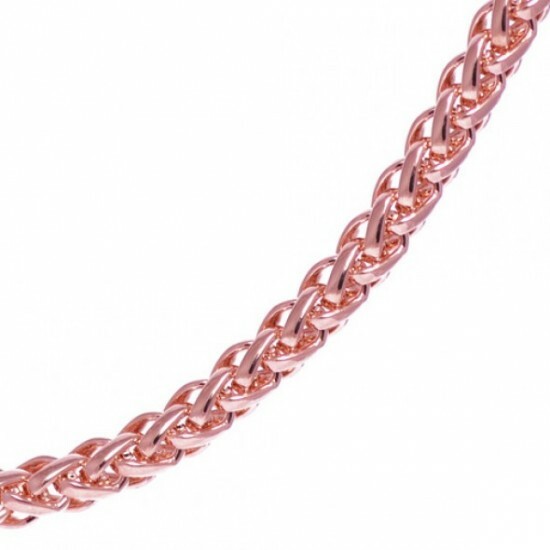 If you’re not afraid to experiment with your appearance, then you can choose rose gold. Choose a gold necklace style, which best reflects your personality for the many designs available. If you want a pendant, there are also many options available. And make sure the clasp of the gold necklace you choose is sturdy.